Hello all and welcome to the fifth day of the A to Z Challenge. I have to say I am really enjoying this whole having a theme thing, much easier than pulling subjects out of thin air every day. Here come the words. Sentence: Curry is not the only spice endemic to India. Sentence: The school was exceptionally eleemosynary towards the low-income families in the surrounding communities. Sentence: The lawyer had an exigent client who demanded his papers immediately. Sentence: The piece opened with ebullient bursts of energy and colour that scampered over harmonica drones played by one or more members. Definition: derived from experiment and observation rather than theory. Sentence: "So far, no one has reported empirical evidence from real city-traffic data that the transition Kerner predicted actually occurs," Davis pointed out. Melissa, just this morning I felt relief all over again at picking a theme this year for the A to Z :) Truly beats freaking out over what to write every day, especially if one's writing on the fly, like me. Your A-Z posts will make a nice ebook! Ooooh yes, your posts would make a great ebook! 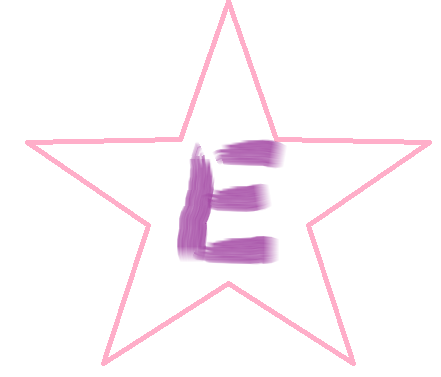 Thanks you for an excellent E! I have heard of the word ebullient before. I've never used it in a sentence, though! I agree about themes--I can't imagine trying to come up with a random thing to write about each day but restricting it to a letter of the alphabet!